The achievements of modern medical science and best specialists are becoming more and more available in district hospital. Rural doctors and nurses study how to use new methods in rural hospital. 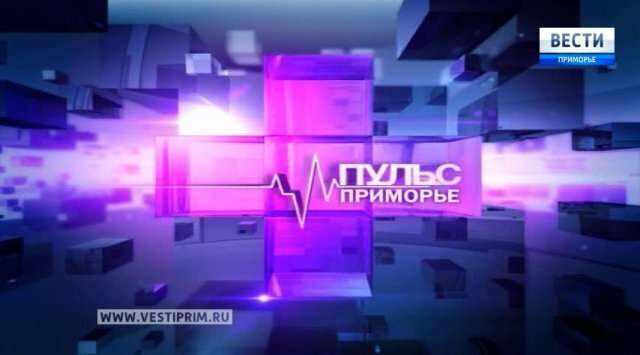 The main problem in Primorye village hospitals is the lack of staff. In the author's program Svetlana Dudik - a story about how in the village of Pogranichny solve the difficult task how to attract best medical specialists to work here in the rural hospitals. Alexei Bogorodetsky is sure that only those who came to medicine by vocation, work here in the central regional hospital. He was born here Pogranichny, and so he likes this place. The local therapist, Elena Koposhko, came to Primorye from Tyumen. She was following her husband, lieutenant of the border service. The intern of the department of anesthesiology and resuscitation, Konstantin Skidan is also from the Pogranichny district. He was born at the outpost, in the officer family. He graduate the school at the district center. He chose the profession after the operation: they operated his appendicitis, when he was a boy. And, probably, after the operation, the doctor through special energy channels, give him the interest in the medicine. Alexei Bogoroditsky, the head physician of the Pogranichny Central District Hospital: "My main task is ensure that the regional health care is on the high standard and that medical care is provided at a high professional level."